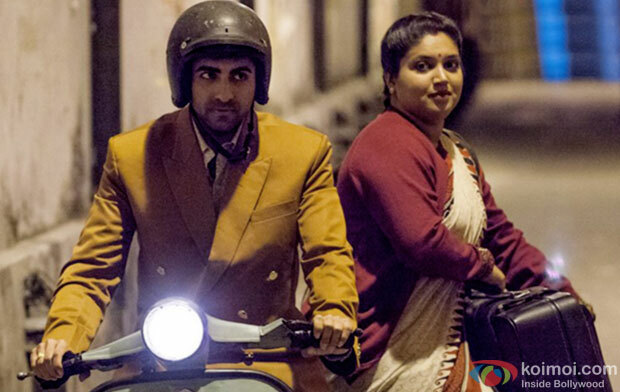 Dum Laga Ke Haisha starring Ayushmann Khurrana and Bhumi Pednekar in lead roles has surprisingly held up extremely well post its fourth week. 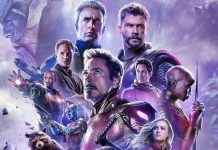 The film made an exceptional collection on the fifth weekend as it collected 21 lacs on its fifth Friday, 42 lacs on Saturday and 50 lacs on Sunday. 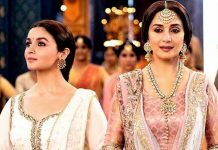 The film now stands with a total collection of 29.20 crores at the domestic box office. It has sustained itself extremely well post the fourth week and that is a rare phenomenon. Dum Laga Ke Haisha has survived thoroughly on its strong content and thanks to the huge positive word of mouth it received. The film has been termed as the sleeper hit.